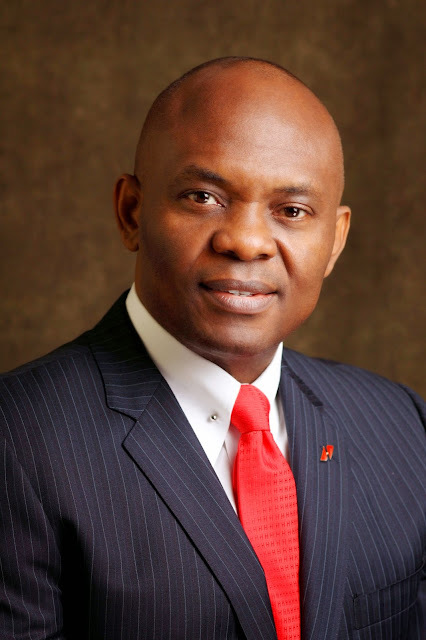 Tony Elumelu, Chairman, Heirs Holdings and Founder Tony Elumelu Foundation has called on the United States Congress to pass the ‘Electrify Africa Act’ stating that the passage in to law would make a world of difference in Africa. 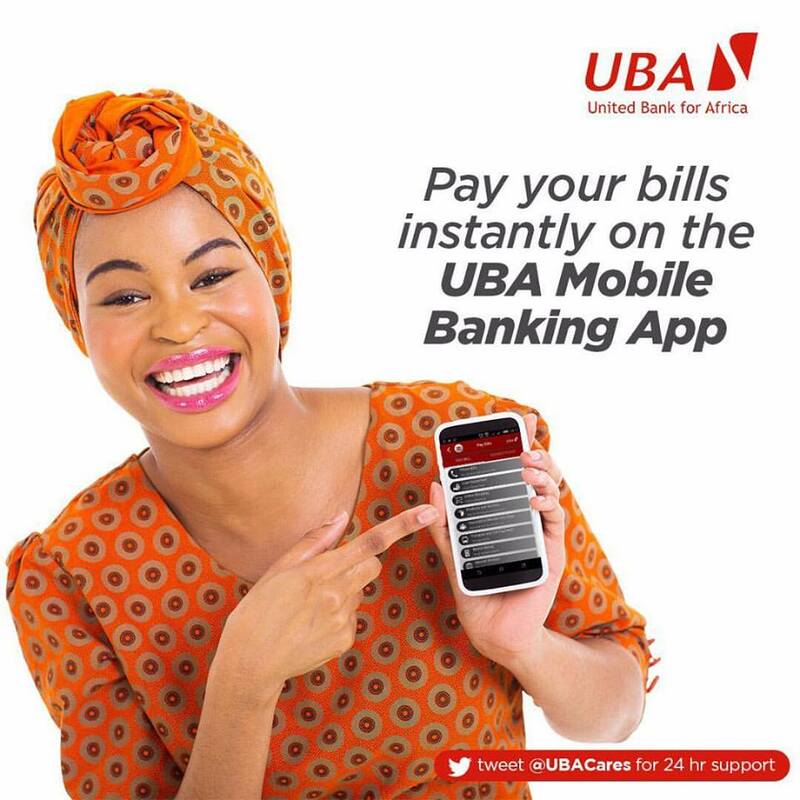 “When you leave this place call your Representatives and the leadership of the House and ask them to pass the bill” Elumelu urged members of the packed audience. The bill which would preserve and expand President Barack Obama’s Power Africa Initiative by codifying access to electricity as a U.S. foreign policy priority for Africa has already been passed by the U.S. Senate and is expected be voted on by the U.S. House of Representatives next week. Speaking at the Mariott Hotel in Washington D.C; venue of the “Power Africa Summit” on Thursday, January 28, 2016, Elumelu commended President Obama for working through the Power Africa Initiative to mobilize the private sector to invest $43 billion in the African power sector. Elumelu’s Heirs Holdings; a propriety Investment company, through Transcorp Power Limited has committed $2.5 billion to deliver 2,000 megawatts of electricity under the Power Africa Initiative. Already Transcorp Power is currently generating about 19% of Nigeria’s power needs with a target to increase capacity to 25% in the near future. “Power cuts across and has impact on healthcare delivery, job creation, education, food security communications and all other sectors of the economy. It is unacceptable that 600 million Africans lack access to energy in the 21st century” Elumelu said. The call in Washington DC, follows the joint letter to the U.S. Congress from Elumelu and President of Dangote Group, Mr. Aliko Dangote, on behalf of the African Energy Leaders Group (AELG), which they co-founded with other leaders in January 2015. The letter, similarly urged members of the U.S. House of Representatives to act swiftly and pass this critical piece of legislation to scale up U.S. efforts to help provide Africans with access to electricity. In continuation of his advocacy for Africa, Elumelu also testified before the U.S. International Trade Commission on ‘The Future of the U.S.-Africa Trade and Investment Relationship’ on the same day. Chaired by Ambassador Michael Froman, the US Trade Representative, the Hearing is part of efforts by the U.S. government to put building blocks in place for the next phase in its economic relationship with Africa. As a recognized African business and thought leader, Elumelu was invited to share ideas on how to enhance the U.S.-Africa trade and investment relationships beyond the preferential access to the U.S. market for Africa’s products under the African Growth and Opportunity Act (AGOA), to other tools like free trade agreements and investment treaties among others. He proposed three approaches to achieving this; applying the principles of Africapitalism; focus on identifying and enabling specific value chains and promoting entrepreneurship. “Africapitalism can help shape the new trade paradigm because it requires governments, donors and the private sector to work together in “Shared Purpose” to ensure the creation of national plans and supporting policies around specific sectors and related targets, so the private sector can step in with capital and expertise geared to achieve those targets, be they tons of grain produced, megawatts of electricity generated or industrial parks created” he stated. Apart from Elumelu, testimonies were also taken from Mr. Donald Kaberuka, Former President of the African Development Bank, Mr. Jim Kolbe, President JTK Consulting, Mr. Tom Hart, Executive Director, One Campaign and Mr. Scott Eisner, President U.S. Chamber of Commerce. Others included Senator Johnny Isakson, who said that AGOA has become a win-win for the U.S. and Africa, disclosing that a South African market for poultry products was opened from his home state of Georgia and Delaware on account of it. Whilst stating that “Africa needs America, just as much America needs Africa” Froman in his remarks at the Hearing, said Africa’s next decades will be central to the global economy due to the rising number of African consumers. To shape the next American policy of engaging with Africa, he said the Office of the U.S. Trade Representative is talking with its African partners, with industry and civil society, with academia and the investor community, with foundations in the U.S. and Africa on the path forward. “This input is critical as we prepare a public report for delivery to Congress in June this year that will layout a set of options and road maps for advancing the US-Africa trade and investment agenda” concluded Ambassador Froman. Elumelu’s engagements in the U.S. comes after the recent visit by a delegation of members of Obama’s Presidential Advisory Council on Doing Business in Africa (PAC-DBIA), along with representatives of several U.S. government trade and investment-focused agencies. Led by the Honourable Penny Pritzker – U.S. Secretary of Commerce, they were on a fact-finding mission to Africa to inform their report to the U.S. President on recommendations to strengthen commercial engagement between the U.S. and Africa, which will result in mutually beneficial growth. Elumelu hosted the delegation in Lagos, provided them an opportunity to interact and hear directly from young aspiring entrepreneurs drawn from the Tony Elumelu Entrepreneurship Programme (TEEP); an audacious initiative that provides seed capital, training, mentorship and a networking platform for 10,000 African entrepreneurs over a 10 year period. Endowed with $100million by the African Philanthropist, the programme, which commenced last year with 1000 beneficiaries, is currently in its second year with another 1000 beneficiaries from Africa, scheduled to participate and benefit from the novel entrepreneurship development program in 2016.